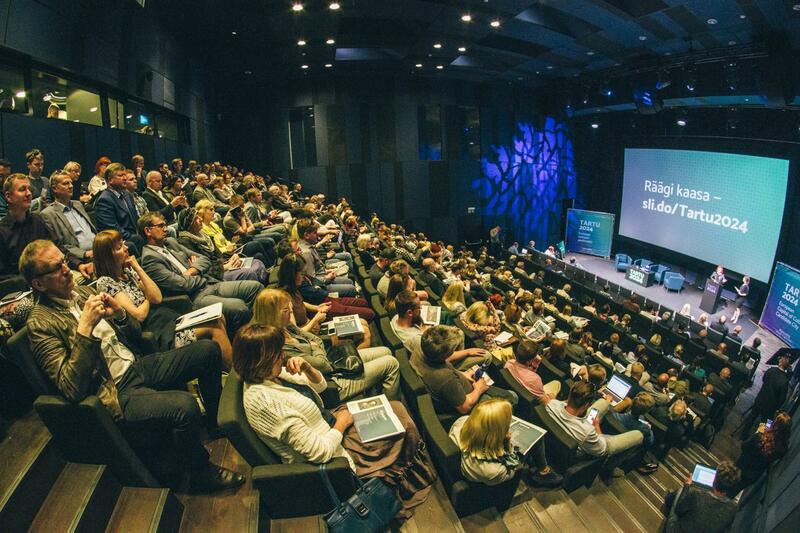 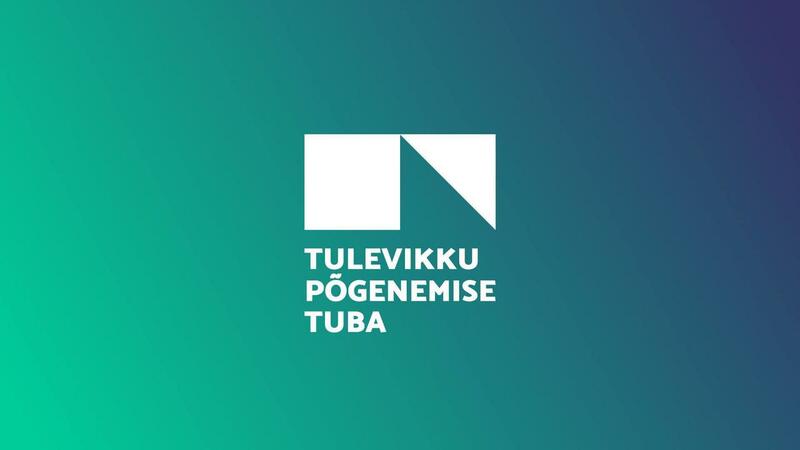 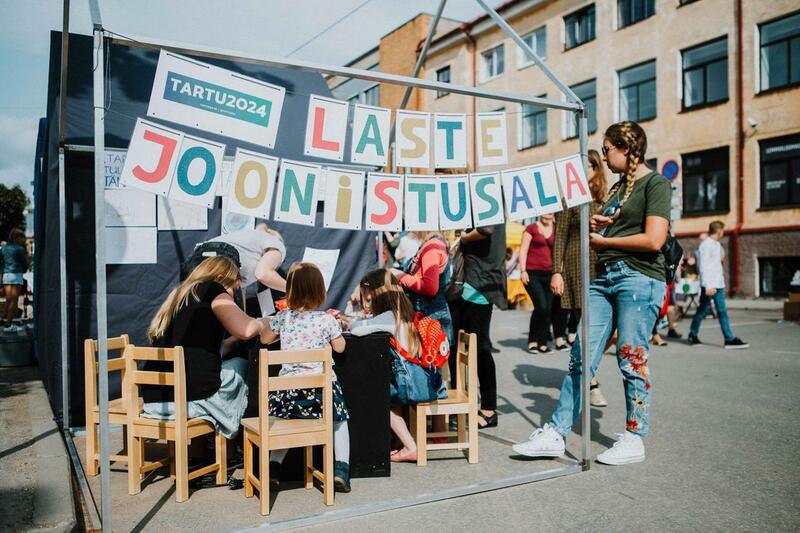 In addition to round tables, focus groups and expert interviews we have collected great ideas in Estonian National Museum, in Genialistide klubi and in outdoor city spaces. 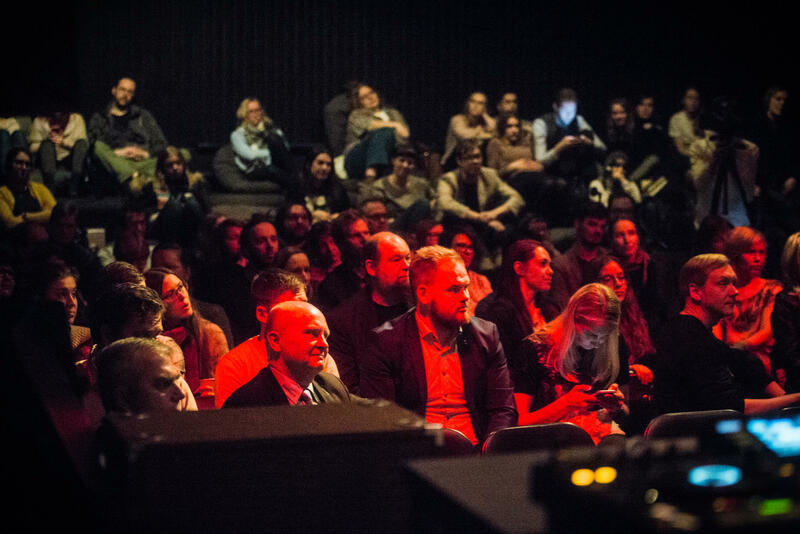 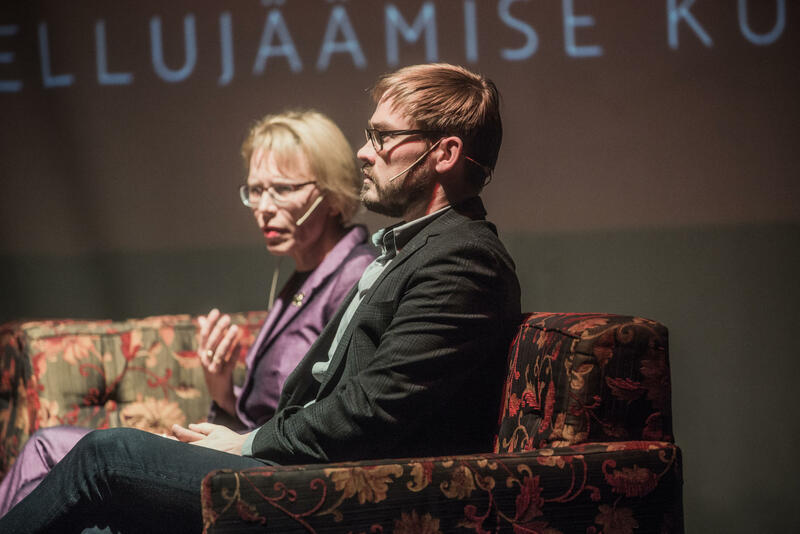 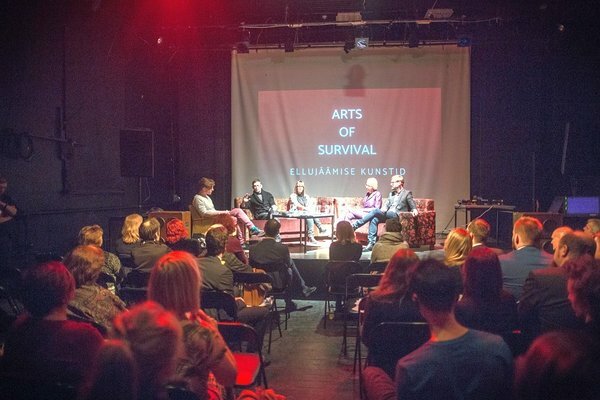 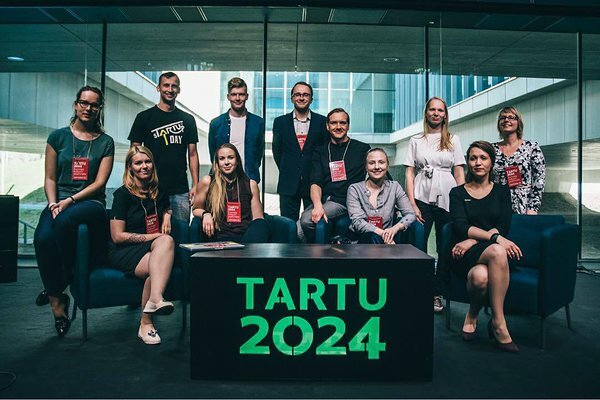 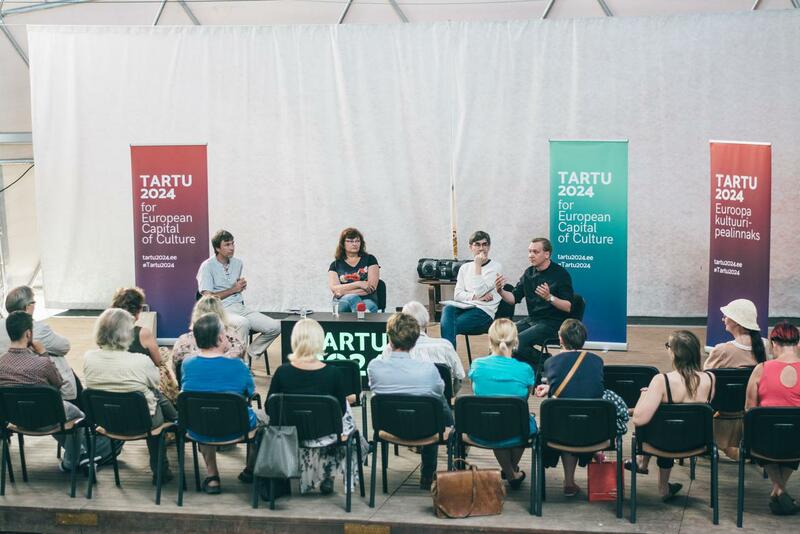 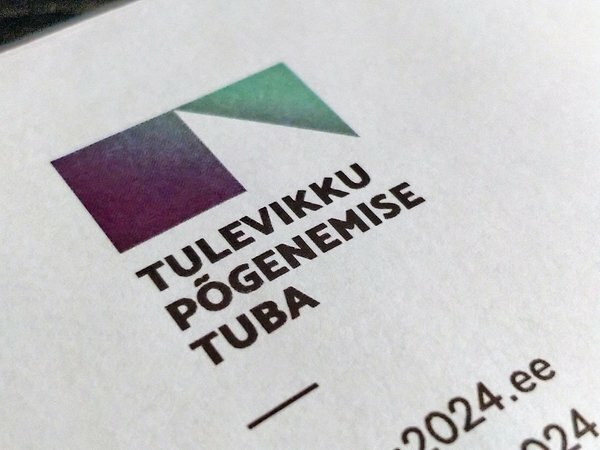 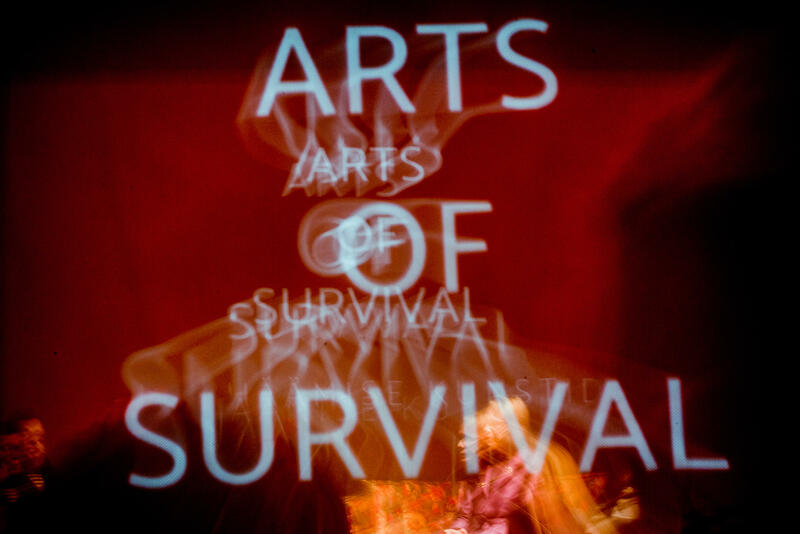 Presentation of Tartu 2024 bid book's title "Arts of Survival" and public discussion in Genialistide klubi in March 2018. 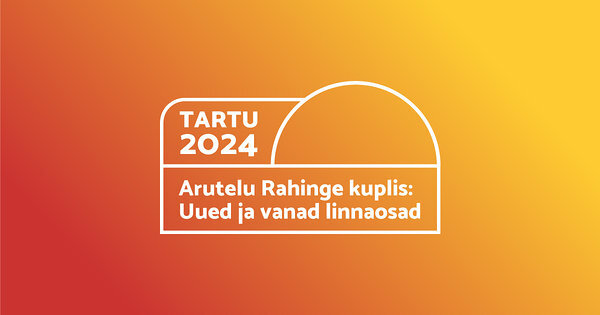 Vision Day "Escape Room to the Future" in Estonian National Museum in May 2018. 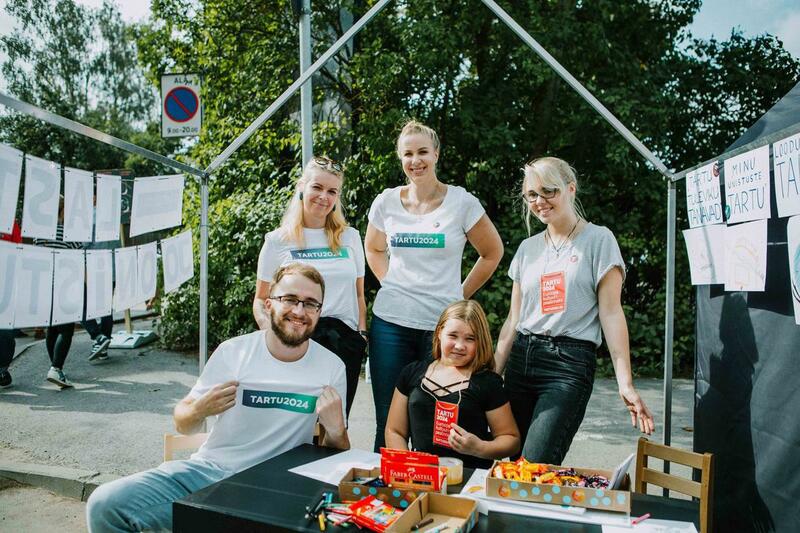 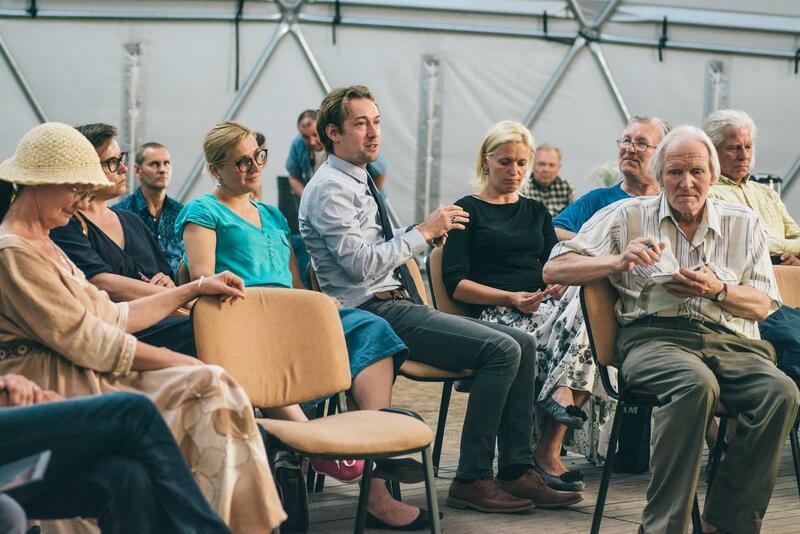 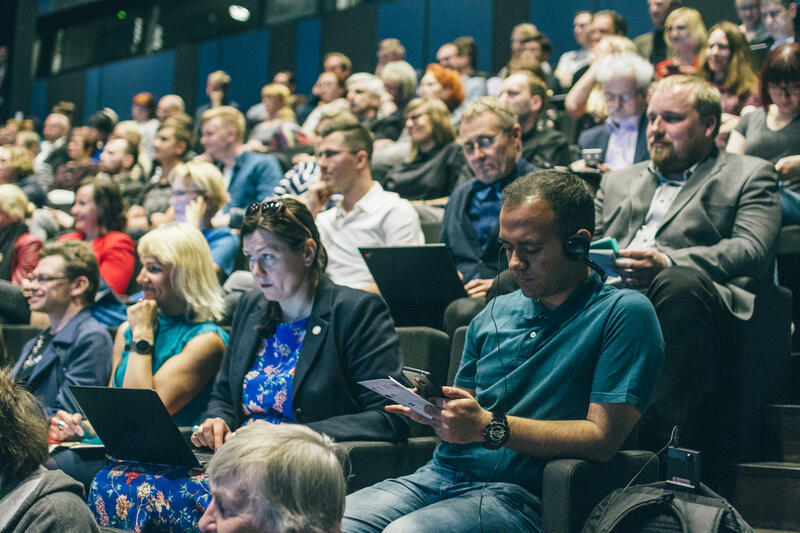 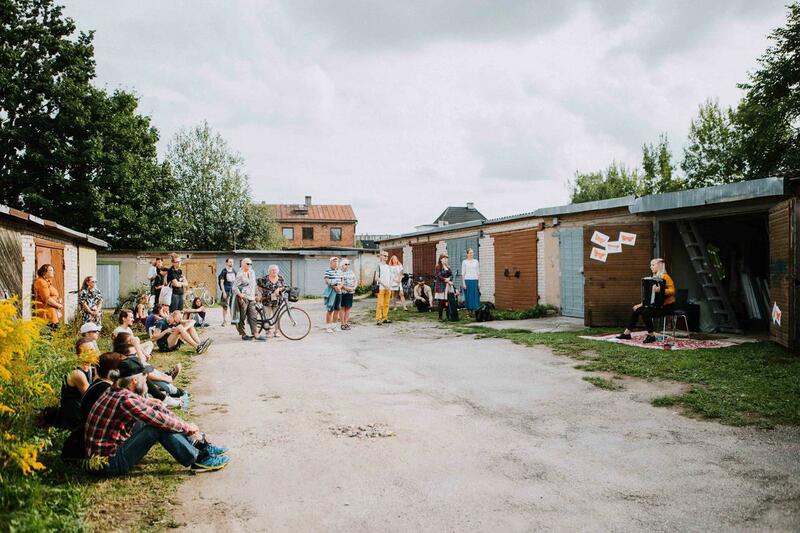 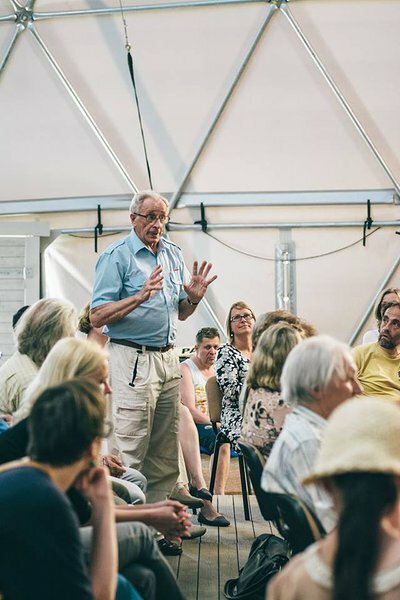 Public discussion "New and old neighbourhoods" in Rahinge in June 2018. 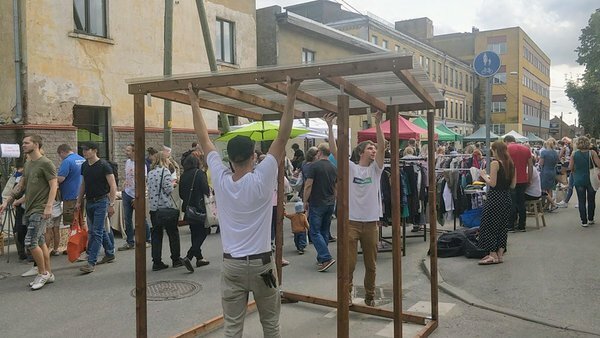 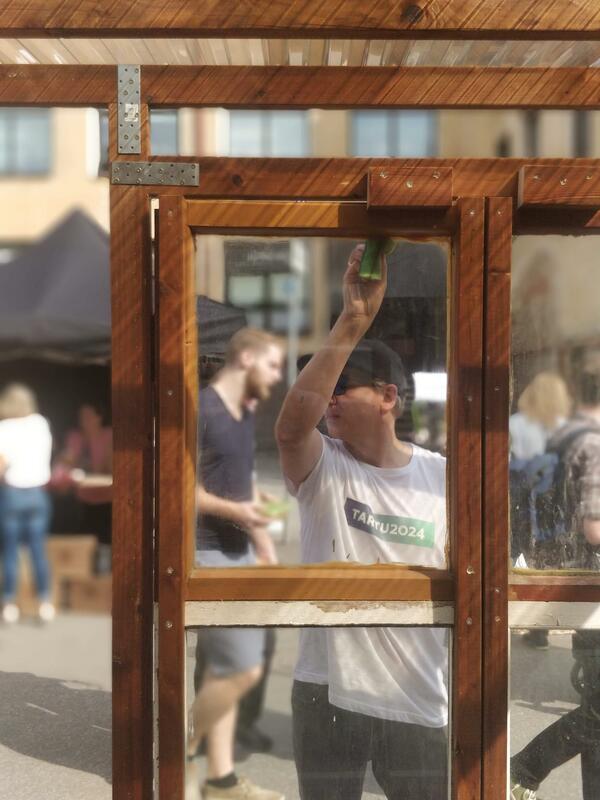 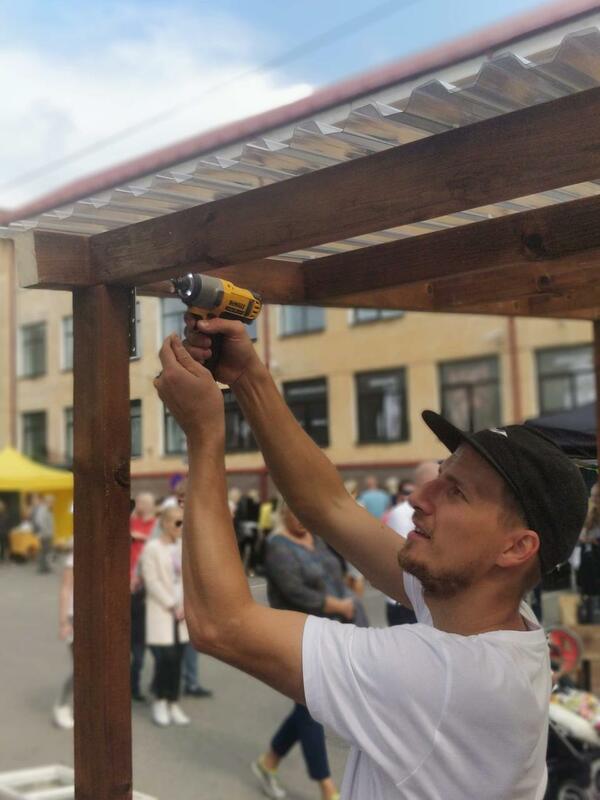 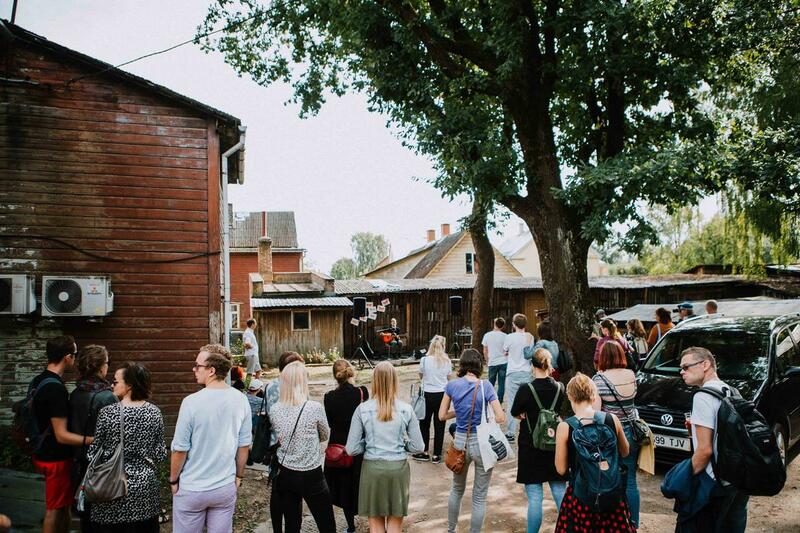 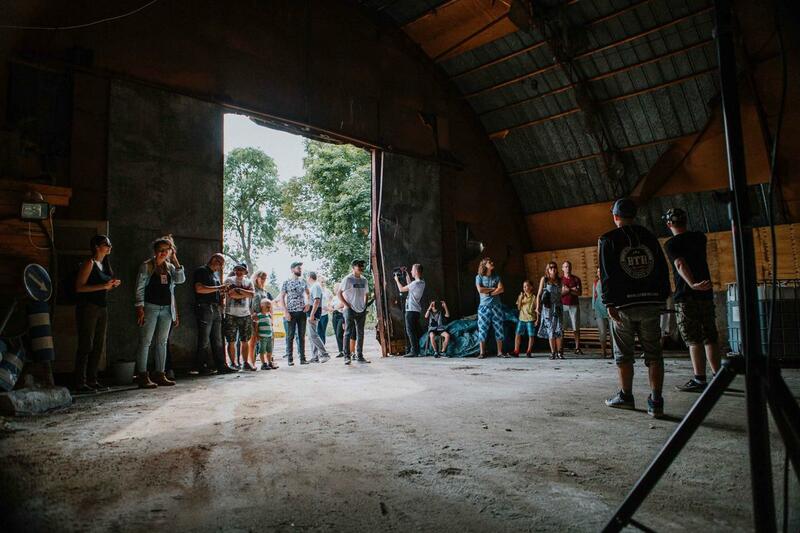 Tartu 2024 secret stages, building a greenhouse out of recycled windows for the community and kids' drawing area at Widget Factory festival (Aparaaditehase festival) in September 2018.